A court in Estonia has sentenced a Syrian refugee to 10 years’ imprisonment for setting fire to his wife in front of their young daughter, as well as subjecting her to months of abuse. On Friday, Judge Merle Parts pronounced her sentence on 20-year-old Kovan Mohammad at the Harju County Court. 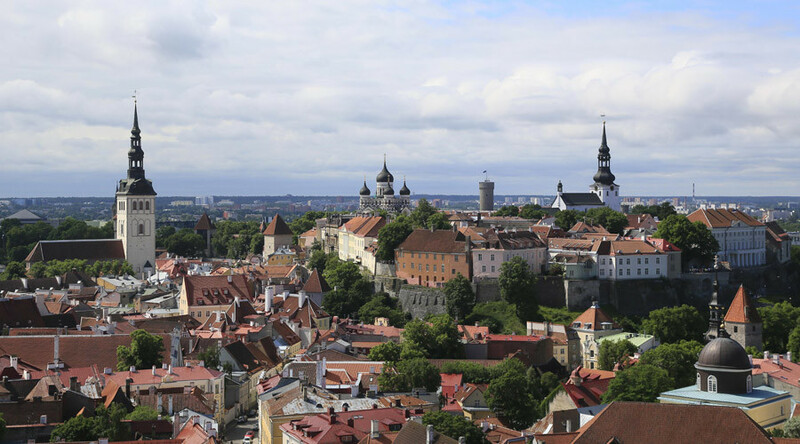 Mohammed, who arrived in Estonia with his family from Greece last year, had been charged with assault causing severe bodily harm, as well as physically abusing his 22-year-old wife throughout their relationship. 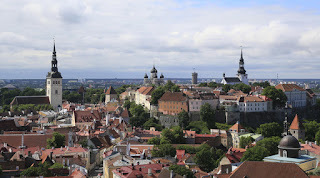 On March 7, wanting to teach his wife a “lesson,” Mohammed used gasoline to set her alight in front of their young daughter at their apartment in the Lasnamäe district of Tallinn, local media reports. After calling an ambulance herself, the wife had to spend five months in hospital and go through six operations, as well as spending two months in a coma. Nearly 70 percent of her body was covered in burns. Mohammed pleaded guilty to putting his wife through physical abuse, including hitting her with a wooden slat, but claimed the incident on March 7 was an accident. However, the court heard he took the time to go out and buy gasoline and also watched videos of burnings over the internet, as well as searching for the best ways to punish a woman. He was found guilty of both charges, but his lawyer Alar Neiland says he intends to appeal. Mohammed’s wife, who was released from hospital in August, has now moved into a new apartment with their child.